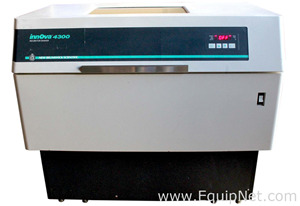 New Brunswick Scientific, owned by Eppendorf, is a leading global provider and manufacturer of various laboratory and analytical equipment for a number of operations. New Brunswick Scientific works mostly with the biotech industry, providing top of the line equipment and technologies for consumers. 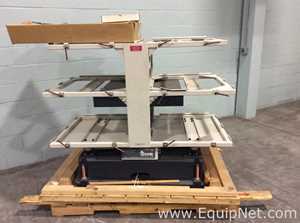 Neq Brunswick Scientific is well known for their extensive product line that offers high quality and advanced equipment for all of your laboratory needs. 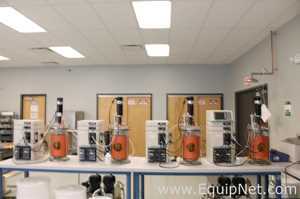 New Brunswick Scientific manufactures a large line of fermentation units. 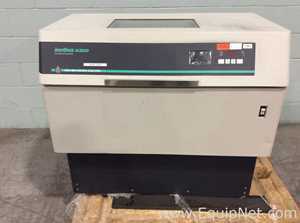 Equipnet carries a wide variety of used New Brunswick Scientific fermentation units and much more.